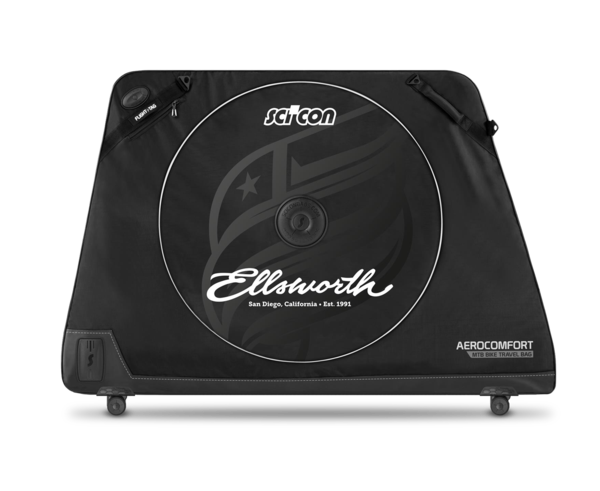 The new Ellsworth MTB Travel Bag is designed to provide the ultimate protection for your mountain bike whether you’re traveling to a race, seeking out new trails abroad or just going on a vacation. Less time to pack, more time to explore. Simply remove the wheels and turn the handlebars and you’re good to go. Bike-packing ease just reached a whole new level. Bike bags are cheaper because most airlines won’t charge you a supplementary charge, but they don’t normally offer the same protection as bike cases. 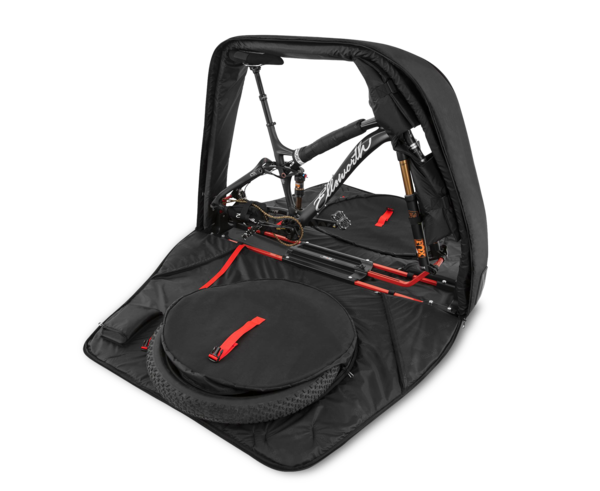 That’s why we created the new Ellsworth MTB Travel Bag bike travel bag – providing case-level protection in the form of a bike bag. © 2019 Ellsworth Bikes. All Rights Reserved.